When David Altman started a summer job as a floor covering helper, he had no idea that it would lead to a career in floor covering product development. Since then, Altman has devoted his entire life’s work to the industry. He credits his solid foundation to the education he received through INSTALL. Training with different products from different manufacturers as well as learning cutting-edge installation techniques continues to shape Altman’s work today. 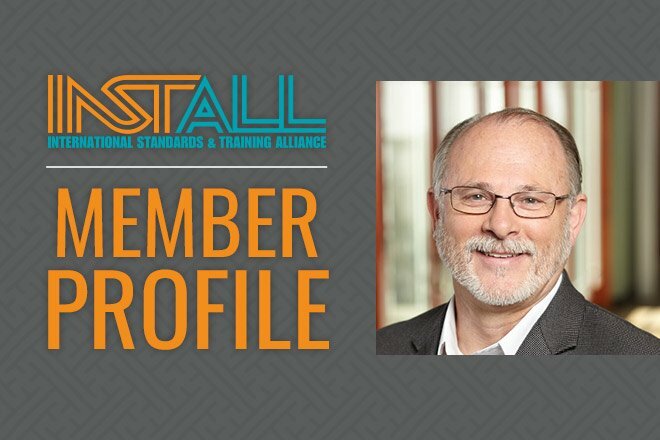 He endorses the program as “setting the standard in the floor covering industry,” and said that the hands-on training he experienced through the INSTALL program plays a large part in his expertise.